If you haven’t noticed, a good scent makes a home. 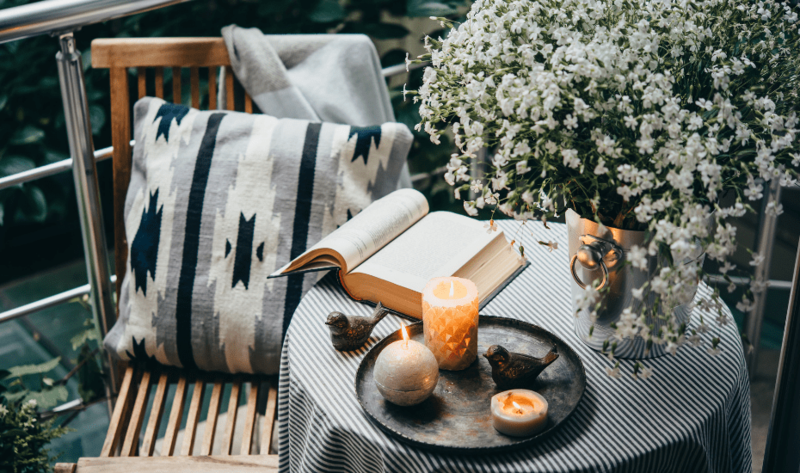 Now that you’ve got the perfect home interiors, indoor plants to breathe life into your space and accents (rugs included), you need the right scent to represent you and your personality. We’re not talking just candles, but even diffusers and room sprays. 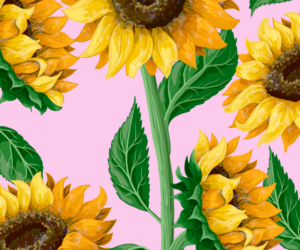 We’ve sniffed out the best aromatherapy brands for home scents. The secret to living like the Royal Family? Penhaligon’s: a 147-year-old fragrance house from London that’s all about heritage and sophistication. No matter what candles you pick, in a classic ivory or in its new gold glass, you’re guaranteed a sublime aroma to waft through your home. Our picks include Members Only, which brings to mind leather chesterfields, free-flowing brandy and cigars of a gentleman’s club, and Neroli, to fill your home with orange blossoms, jasmine and spiced woods. 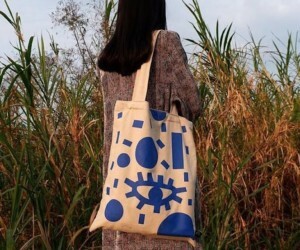 We’re currently crushing on this local label that’s big on eco-friendliness and sustainability. 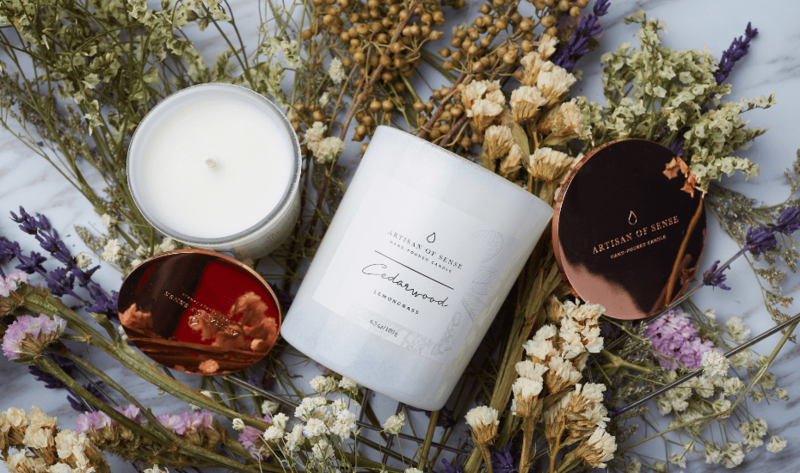 Vivian Chung’s Artisan of Sense proudly creates candles and home fragrances that are entirely plant-based and cruelty and toxin free. Apart from looking great, these handmade soy wax candles with pure essential oils and lead-free cotton wicks smell incredible too. For those who prefer room sprays, their FDA certified ones double up as body mists, linen and antibacterial sprays (what what!). We can safely call this a win for all things natural! Perk! 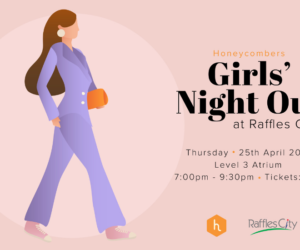 Honeycombers’ readers get free a gift with every single purchase till 31 Dec 2018. Use the code HONEYFANS and get a 10ml organic room spray. 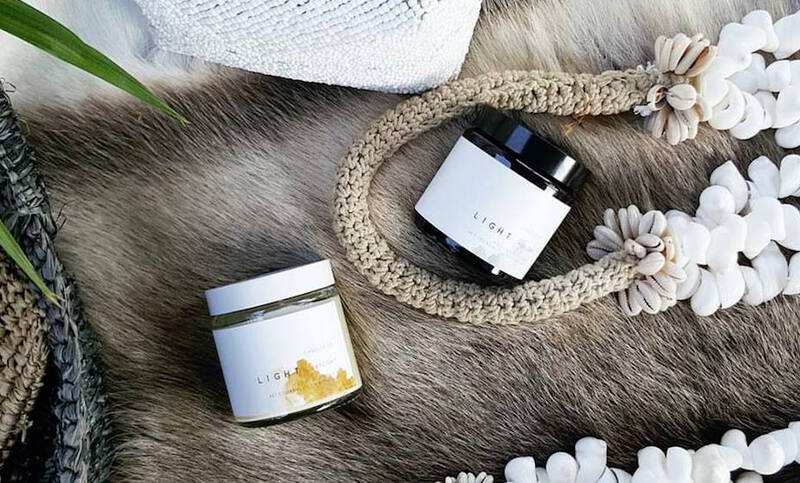 These guys may be known for their liquid soaps, but their candles and diffusers are second to none. The candles are seriously good-looking. 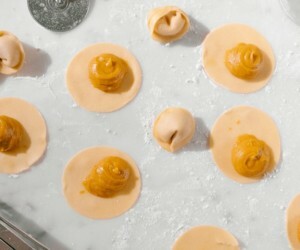 Dressed in matte black with gold text, they’re individually hand-poured and include unique aromatic blends like Tartan and Spice: cinnamon, toasted almond and crisp apple. 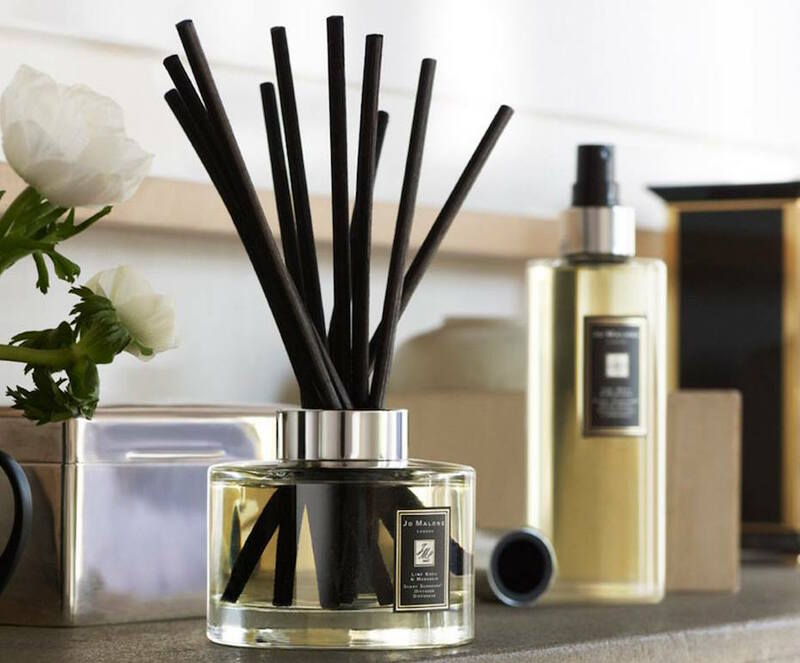 Its diffusers are no ordinary air fresheners; they’re environmentally-friendly, long-lasting and gently release formulations through porous wicks. Oh, how we squealed and swooned when we heard of Diptyque’s flagship store opening. The gorgeous tropical luxe themed shop is home to all of the French luxury’s brand covet-worthy home fragrances. Its legendary candles are a must-have for home scent fans – plus they even make gorgeous brush holders once the wax is burnt up. But if you’re looking to really make the scent stick, get the complementary room sprays and diffusers. 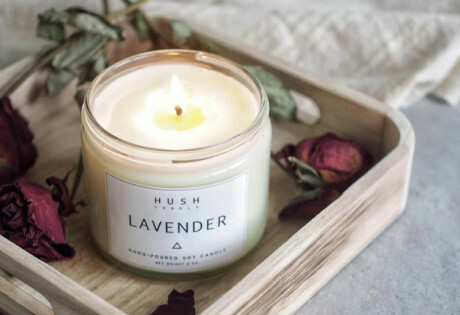 Homegrown brand Candles of Light has some of the prettiest candles around (they’re so pretty we’ve kept our tucked away and unburnt for the longest time). The terrazzo candle jar is made from the composite and by regional artisans. They’re available in stunning shades of pastel pink, white and black, and are meant to be reused as storage or plant pots. Want a scented sidekick? Pick up the 100% all-natural room and linen perfumes to breathe new life into your living space. 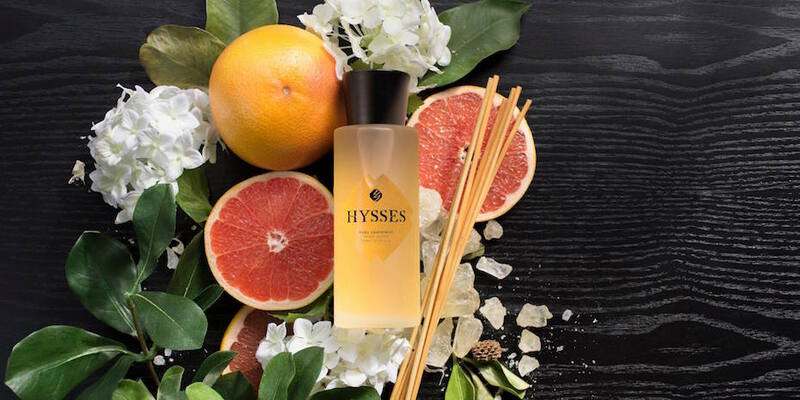 Formerly known as Mount Sapola, Hyssess is one of Singapore’s most well-known aromatherapy brands. Its home scents – made from its signature essential oils – are available in reed and clay diffusers to seamlessly blend into your home decor. 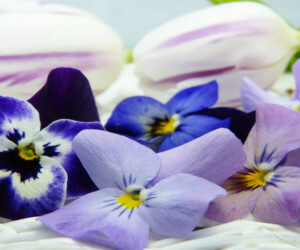 The room scents are uplifting and relaxing and come in different scent intensities and staying powers. You can’t quite top Jo Malone when it comes to luxury scents, and we mean home ones too. Light a candle to infuse any room with a delicious scent, or let it linger with a reed diffuser. Everyone knows that scent customisation is the height of luxury and at Jo Malone, fragrance combining is the ticket to finding a home scent that’s uniquely you. Use complementary candles or diffusers in different parts of the home, so as you travel through, they blend together between rooms in a delicious combination or take you on a journey. A big player in the home fragrance industry, Parisian Annick Goutal delivers high-quality, olfactory home scents in gorgeous packaging. Bestsellers include the reed diffusers, which come in scents of citrus fruits, orange and mandarin, as well as Sicilian lemon and citron. Create the perfect ambience for any occasion with To Be Calm’s luxurious collection of fragrant candles and diffusers. You’ll find candles, temple tamers and even atmospheric room sprays to perfectly scent your home. And if you want to take the smell of home with you, get the Travellers Mini’s collection to keep you calm. 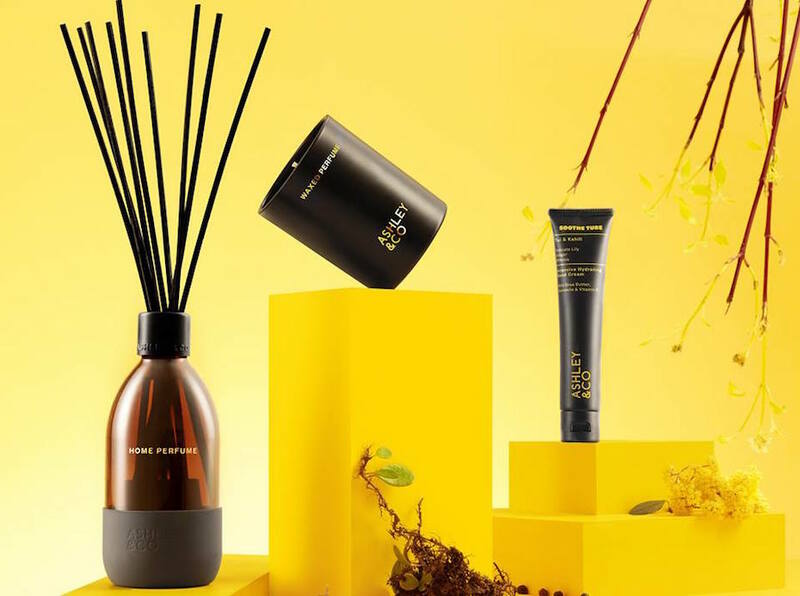 To Be Calm, available at I12 Katong, Tangs Orchard and VivoCity, Takashimaya and The Providore Downtown.